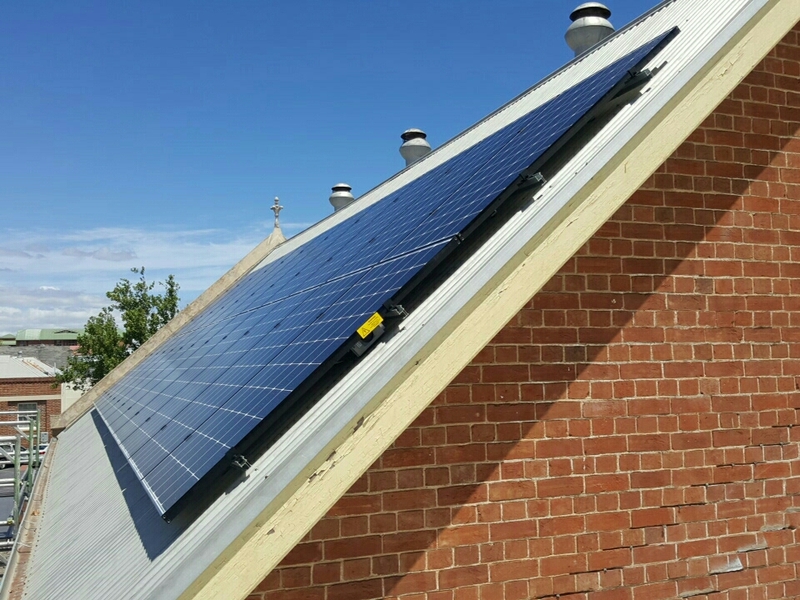 Generate Energy Pty Ltd is a South Australian based Private Australian Company established in 2013. 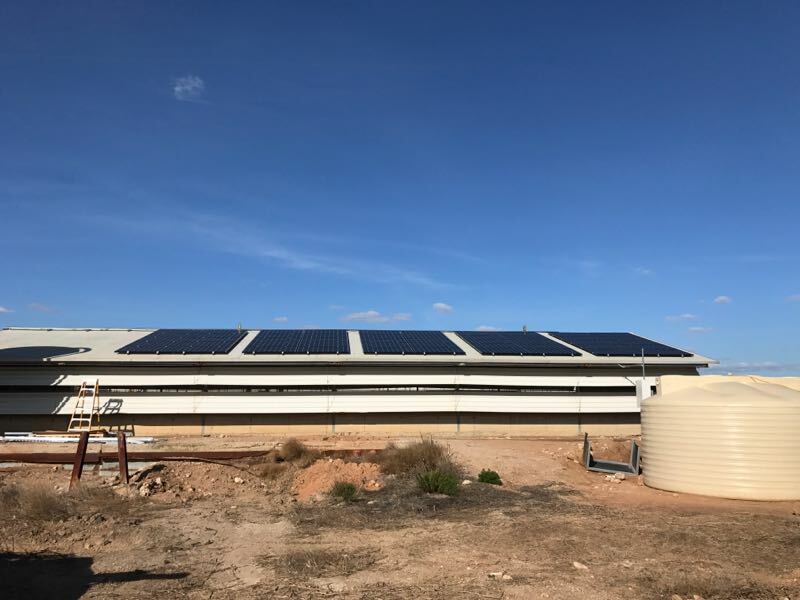 Since its foundation, Generate Energy has grown to one of the leading providers of solar and storage solutions in South Australia and has installed thousands of systems across the state. We individually assess our customers’ needs and provide tailored solutions using our selective range of premium quality products. We have spent extensive time researching and testing the products we provide, choosing only to install the latest technology products with proven reliability and performance, sourced from reputable manufactures with Australian based offices. 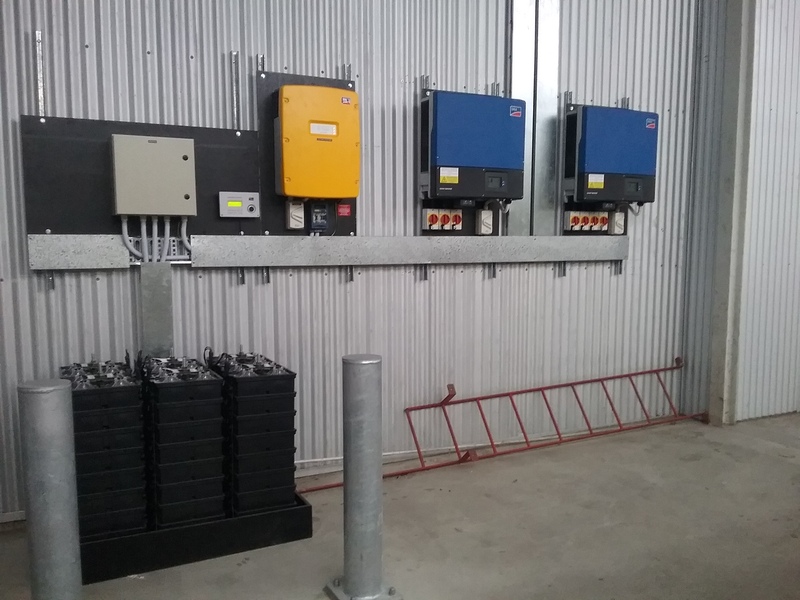 With our strict product selection process we guarantee our systems will provide peace of mind for our clients and will also achieve the highest level of power efficiency, system reliability and safety. All work is carried out by our in-house highly trained and experienced staff. This ensures a high level of consistency and professionalism, guaranteeing all our staff are appropriately trained and are kept up to date with the latest technology. At Generate Energy we believe that happy customers are one of our strongest assets. 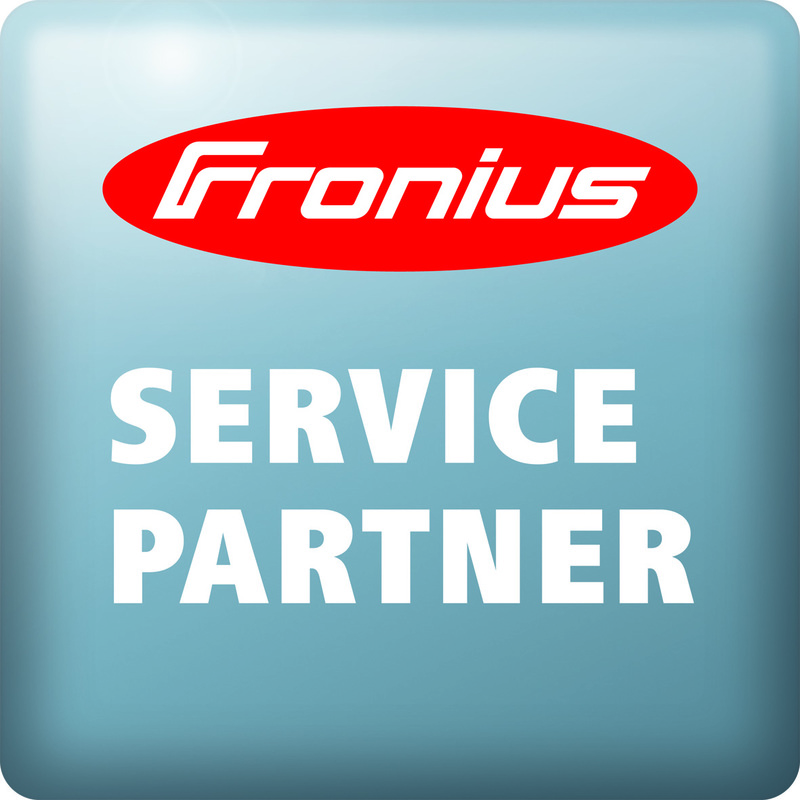 We focus on providing excellence in customer service during every stage of the solar installation process. From the initial consultation, system design and quotation right through to system commissioning and handover. But we don’t stop there, we continue to provide advice and support, along with ongoing system monitoring and maintenance services for our clients. 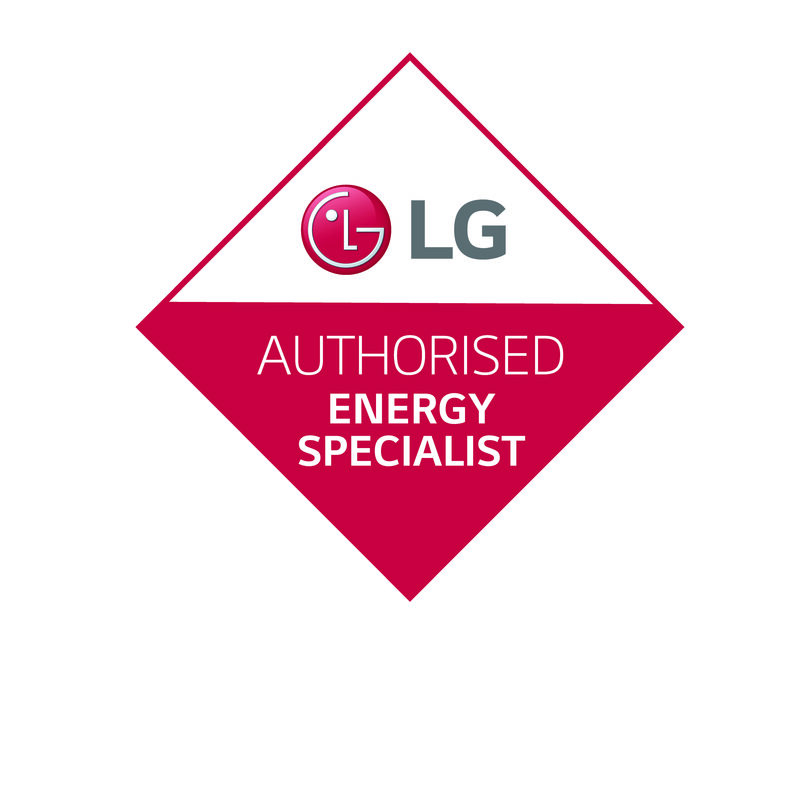 Over the years Generate Energy has earned a reputation for providing exceptional customer service as well as top quality system installations which is reflected by our high rating online reviews. Many of our new customers are word of mouth referrals from previous happy customers which we believe is a solid foundation for future growth. Many thanks to jarrod Dan and tu for install and attention. Delayed due to rain. But installed at next opportunity. 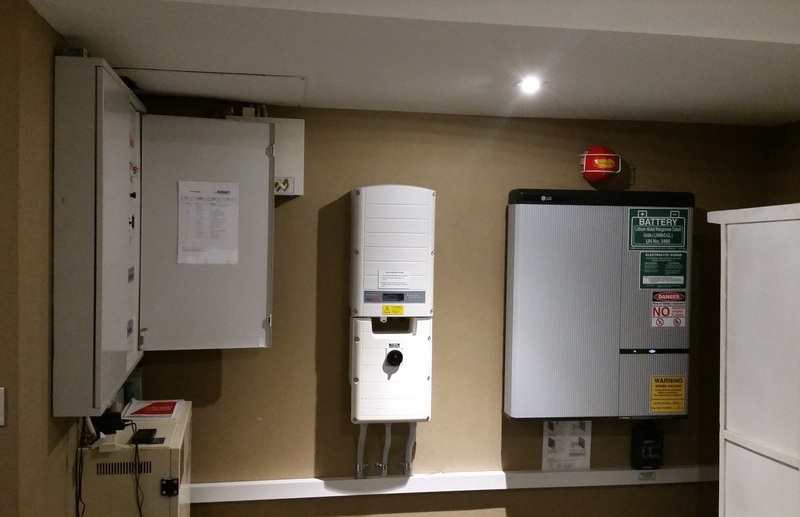 30 LG panels and fronius 10 kW 3 phase inverter already saving money and energy use from grid. To get full benefit of system. Wish me luck. 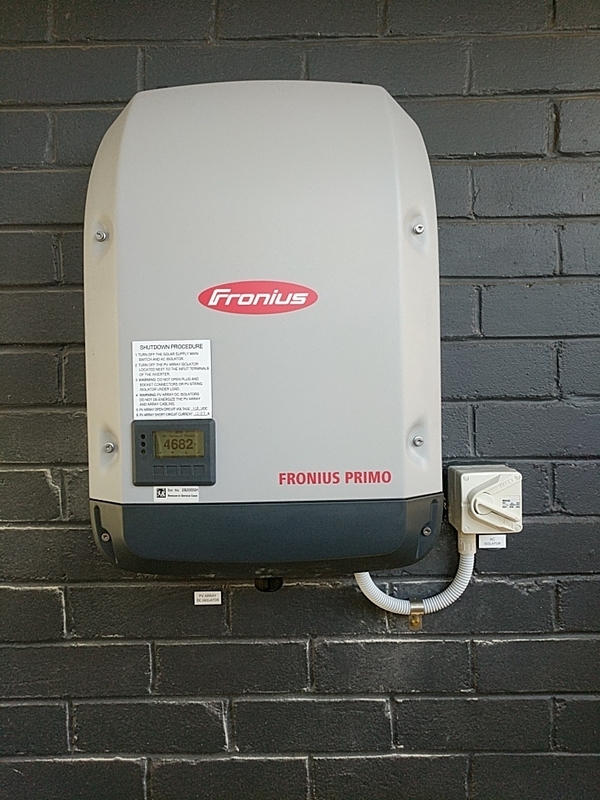 The delay in installation is because we are all waiting for SA Power, as SA Power has insisted that my old dial meter be relocated from inside the home to outside at the same time that my retailer swops a smart meter. All the quotes were pretty comparable regarding size, design, quality & price, with only 1 quoting a much higher price. Only 2 of the 5 contacted did an on-location quote, and were not at either the pushy or �telephone volume sales� ends. 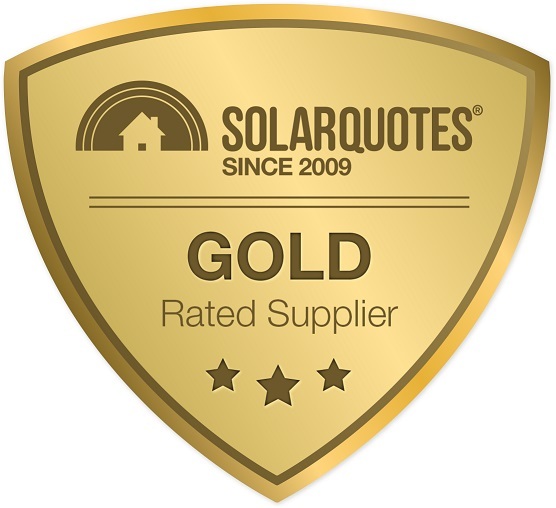 The SolarQuote quoter with the highest price and comparable service, dropped to match the price & upped the quality of the panels. 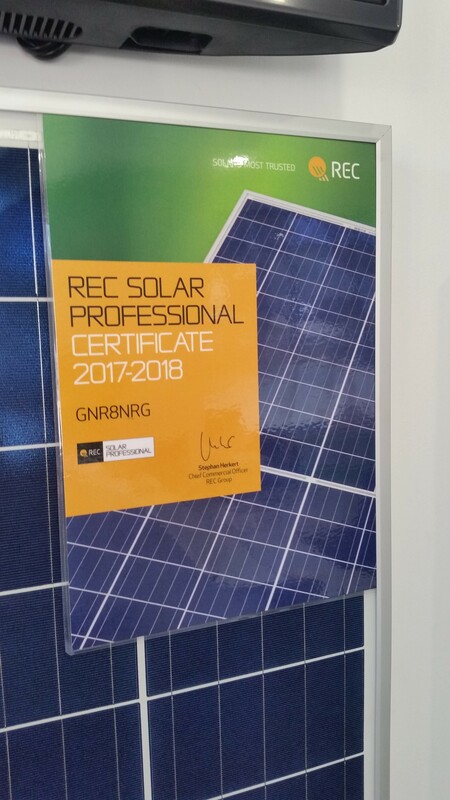 But after independent research, I had more confidence in Gnr8nrg�s installation credentials and decided to forgo the higher quality panels for the installer with a longer track record, pedigree as electricians and in-house installation crew. Our experience with this company has been excellent. The initial service from Daniel was great - he explained things clearly, didn't pressure us in any way and called back when he said he would. The installation was booked in promptly and the installers were professional and efficient. Minh was particularly easy to work with and dedicated to ensuring we had had a positive experience. We had an issue with our inverter not connecting to our wifi but were able to rectify that quite easily with our internet provided. We also found an electrical fault during the installation. Minh returned the day after to check the issue and provide advice about how it should be resolved (the issue was already present before the installation, unbeknownst to us). By far, Generate Energy showed the most professionalism compared to the other installers I contacted. Daniel and his team, from the very beginning has been fantastic in answering my questions about the products they offered. I was very particular on what panels I wanted installed at my house. 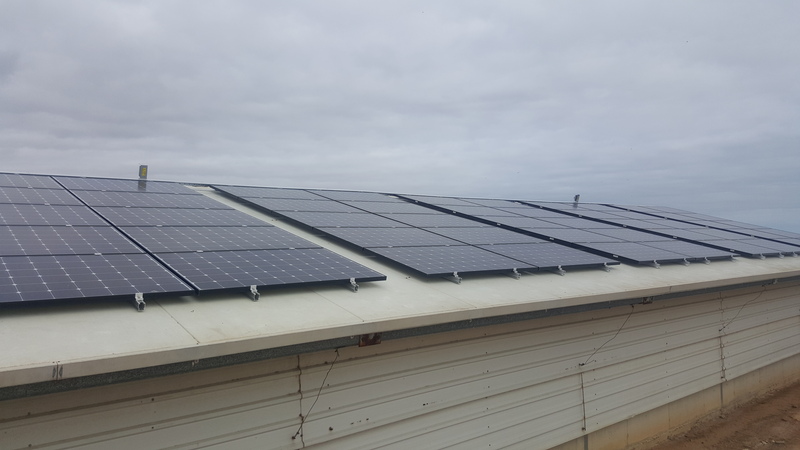 Daniel encouraged me to come into their shop to view the panels and inverters on offer to see them up close and get a better understanding of what they were selling. 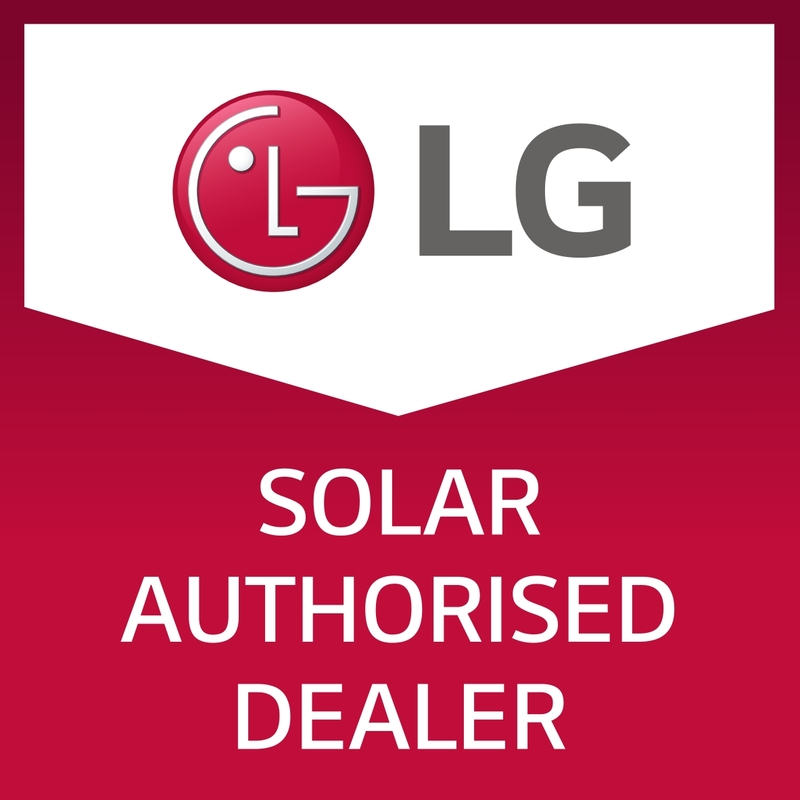 I ended up choosing LG 320W NeON2 All Black Solar Panels, SolarEdge Optimisers (P370) for each panel and SolarEdge 5kW HD Wave Inverter. The pure black panels are elegant, beautiful and aesthetically pleasing to see on my house. 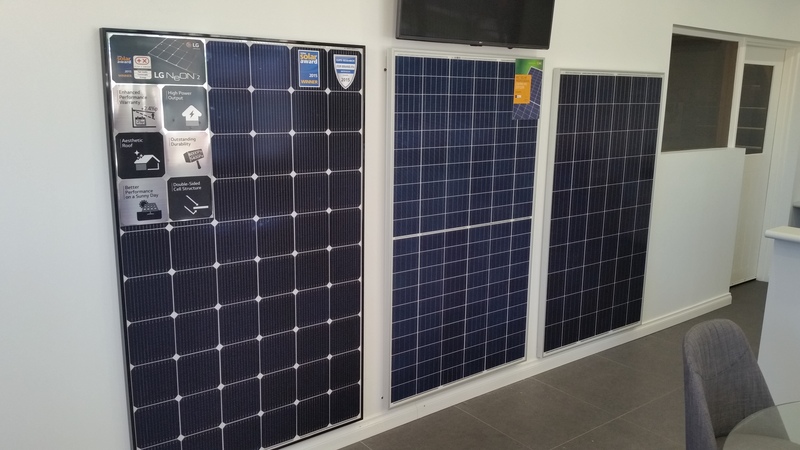 Supplier and its personnel were quite helpful and gave me comparison data of various solar equipment in Australia. 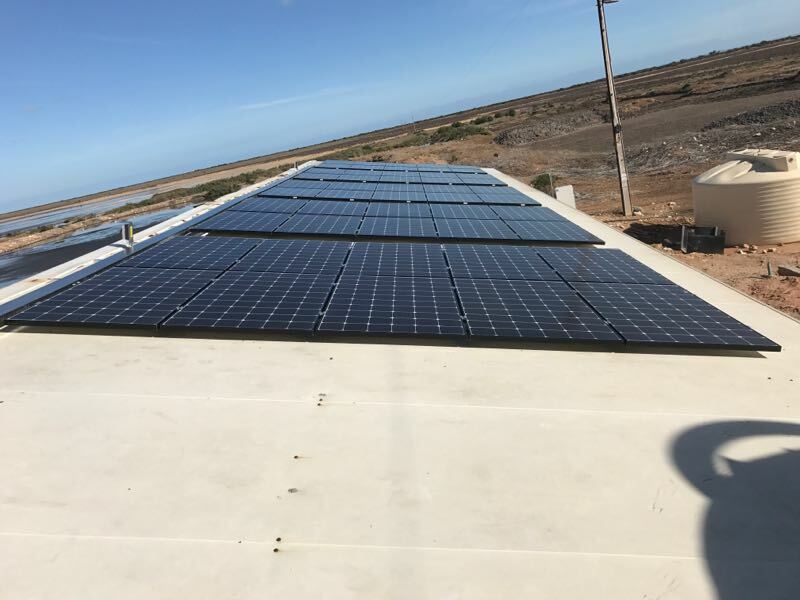 Recommended the top of the line and equipment was readily available from them and then installed within 2 days after payment and was installed before the Xmas season. 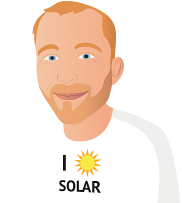 I have been using the solar system and I love it... Great effort to the supportive team all working together to provide a positive customer experience. The installation team were very efficient and professional. Just one little gripe. Brick dust and moss from tiles were left behind. A blower vac would have made short work of them. The system has not been installed yet. Daniel has been very helpful in discussions as to the best system to install. He has also visited the site to confirm sire location and measurements. The rating for the quality of the system has been partly determined by the information you have provided, and also by first hand experience of a family member's system. Congratulations to you Finn for the valuable information you provide to guide us through the solar maze. Jarrod was incredibly helpful and patient during the quoting process, and produced a system that more than met my requirements. As a result of the time that he spent I've now got a system that will generate enough power, will work in power cuts, and has a good sized and expandable battery system. Even though the product was higher spec or with better warranties than some of the other quotes I received via this website or elsewhere, the price was not proportionately more expensive, and was actually cheaper than some of the quotes I received for lesser systems. 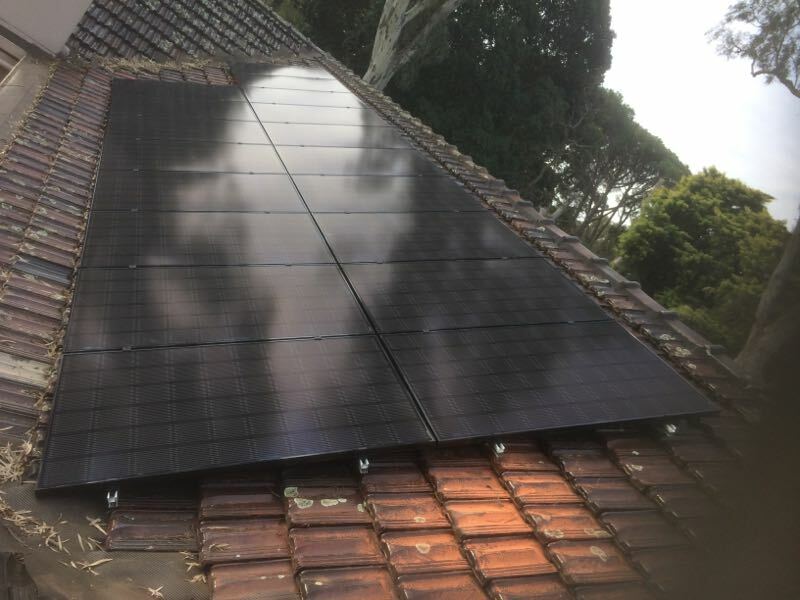 The install was done without mess, and despite the house itself being a bit challenging for them at times they didn't complain. The installation crew were friendly quick and efficient. Excellent service and advice- from the research I had done, I knew their advice was valid, no sales talk. Everything was done promptly and professionally. Daniel even emailed me late in the evenings to keep me in the loop. Heard a good review about this company from a work colleague and was not disappointed. Went for top quality LG panels with Fronius inverter and they threw in a few extras! The options do not allow me to choose another company that is also on your list, as this was exactly what I did. I was contacted by the three companies from your recommendation, however one in particular I was very disappointed with. I found your website very helpful and combined with other research I settled on Generate Energy out of Pooraka SA. These guys could explain the various options and mix and match to suit my unique installation requirements and needs. They came highly recommended to me from a friend and they delivered on quality and quote - installation is still pending.